You want to learn Spanish to communicate with your neighbors, co-workers, employees, and customers. However, one of the scariest things about learning Spanish is putting you newly learned skills into conversational practice. With our immersive style of learning, you start practicing your conversational skills on day one –even if it’s just a few words. You begin overcoming your biggest fear of learning a new language in your first lesson. Private Lessons are weekly, one-on-one sessions with an instructor that allow you the flexibility to learn Spanish at your own pace and focus on subjects that are important to you. Virtual Lessons are flexible, one-on-one virtual sessions with an instructor that allow you the to learn Spanish anywhere in the world and at your own pace. Group Lessons is a sixteen-lesson Spanish immersion class that meets weekly to teach you conversational Spanish and helps you stay motivated by learning with a small group of people. Don’t worry, this is not your high school Spanish class! Organizations large and small can provide their employees or members with Spanish lessons to help them breakdown language barriers and to build bridges that allow them to confidently communicate with neighbors, co-workers, and customers. Find out how yours can benefit. Get started on your Spanish journey by learning these simple phrases. 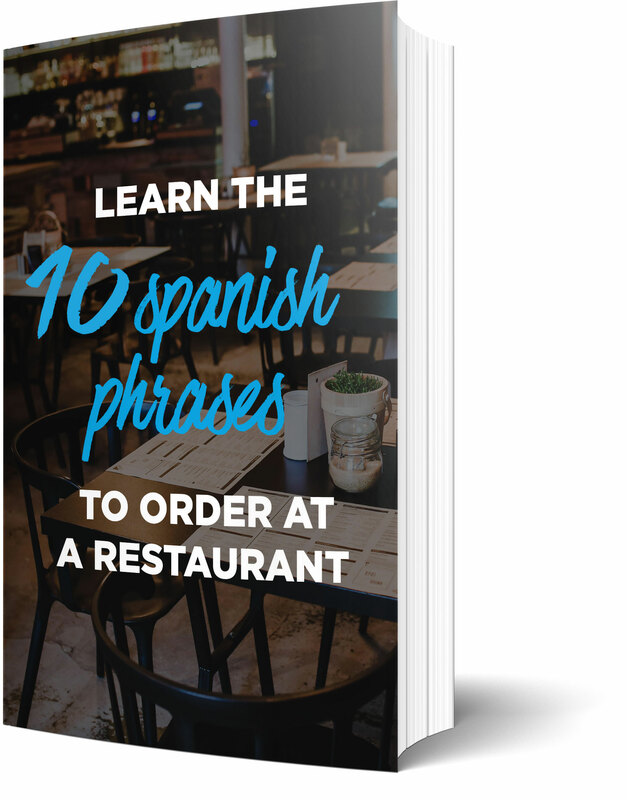 You’ll impress your friends and the restaurant staff by showing off your brand new Spanish skills!